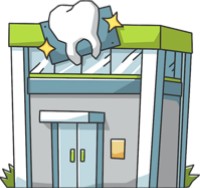 These are the most common insurances accepted by Dentists in Apopka, FL. Outstanding experience all around. Professional office staff. 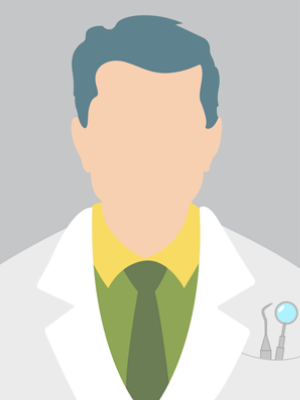 Dr. Bennett is compassionate, diligent and thorough — as well as highly personable. I have every confidence that her treatment was based solely on what was best for me, as opposed to being driven by financial motives. I had procedures on two separate occasions, and on the following days I received calls from the office staff inquiring as to how I was feeling. This kind of courtesy is all too rare these days..
Dr. Lowe Bennett is one of the best! My son had a great experience with her. I would highly recommend her! She got me a appointment right away. We hardly had a wait time. You can tell she is very sweet and cares about her patients! . Hands down, by the far the coolest and the best in town! He is the greatest and most compassionate doctor I have met. Him and his assistants stayed late when I had an emergency. He made me comfortable and I'll never forget that. I would recommend Dr. hamdallah to anyone. Manny, Apopka . Top rated Dr Halek has chosen his staff very well and they all compliment his exceptional abilities as a Dentist and business manager. And he is also a Techie, up to date on the latest dental advances and equip. I've also chosen very, very well.. Initial examination and cleaning This was a great experience for dental care -- professional people, modern equipment, personal attention, efficient system run by exceptional people. If you have an concern about dentistry, these folks will really take good care of you..
Great experience! Dr. Halek and his team are wonderful! I had a great experience. He was diligent in helping to make my teeth feel and look perfect..